We’re taking five summertime events and showing you how to wear the official clothing item of the season—a crop top—to each one. No turning back on your abs exercises now. A crop top bathing suits does double duty as a regular item of clothing off the beach, too. Just pair it with a denim skirt, slip on your slides, then explore the boardwalk. A collar makes your cropped shirt look work-appropriate, even more so if it’s paired with high-waist trousers. Wear with office necessities like a structured bag and killer pumps, and you’re good to go. Skip your go-to wedding guest attire in favor of a top and skirt set this season. It’s equally formal, but breaks your streak of wearing the same dress to the 72 weddings you have lined up. 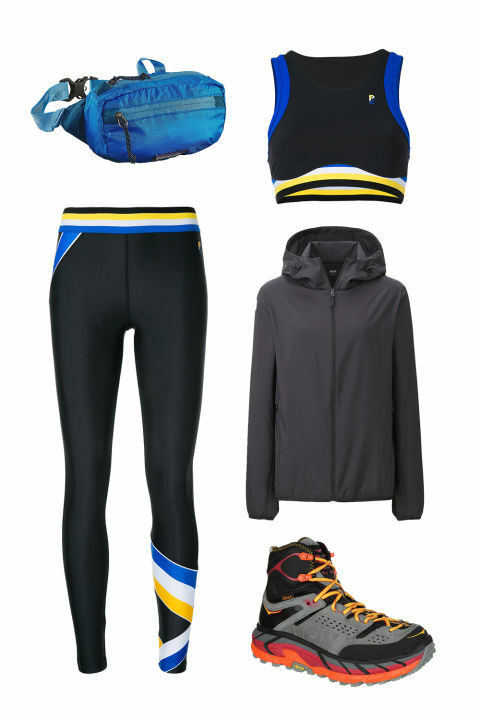 For outdoor activities, skip the unnecessary layer of a drifit tee and wear a longline sports bra instead. Nothing makes you feel like hiking Runyon Canyon quite like a matching sports top and leggings. 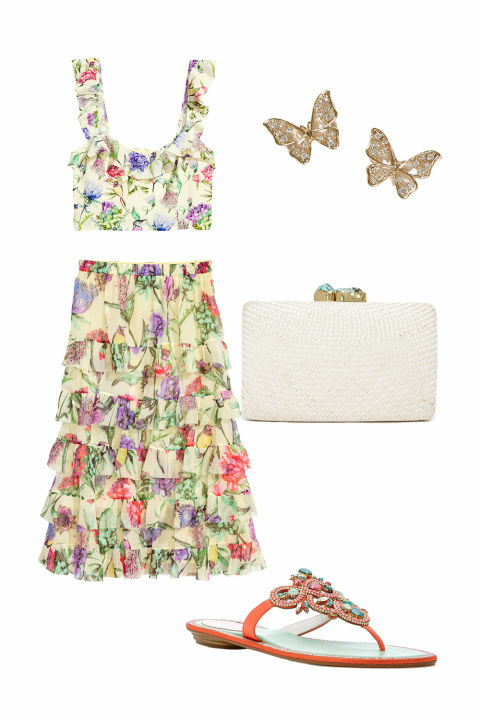 If you’re spending a day exploring a new town, keep to an outfit that can easily transition from location to location. 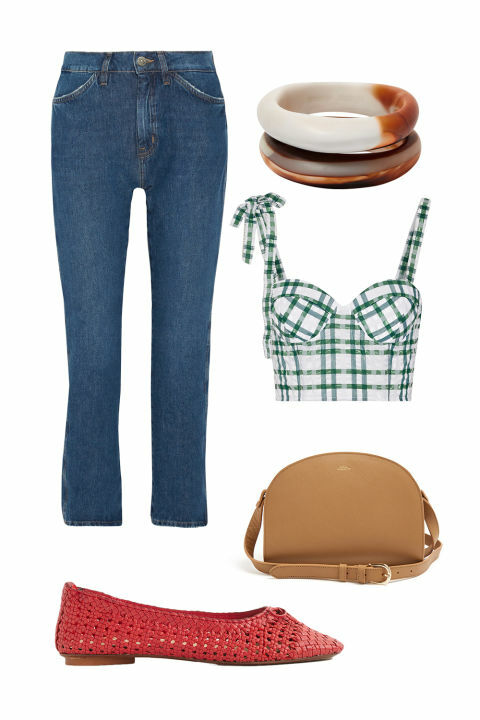 A cute crop top paired with straight-leg jeans is comfy for a two-hour drive, but polished enough for an upscale lunch. Best African Hair Braiding Pictures & Ideas for Women Hairstyles.